When the bitter cold, short days and long, dark nights of winter have set in over most of the western hemisphere, it’s time to get away to the endless beaches, sun-kissed shores and countless coves of the Caribbean islands. To utterly relax, to completely escape the winter blues and the clamouring cares of everyday life, you can do no better than to head down to the laid-back, idyllic isles that dot the Caribbean Sea southeast of the state of Florid. Discover paradise on a Leeward Islands yacht charter. Blessedly spared the worst of the recent spate of destructive hurricanes, the Leeward Islands are located just a few hours flying time from the US mainland. The blissful beauty of these islands has been luring yachters for centuries. Beat a path through lush rainforest vegetation. Marvel at soaring volcanic peaks. Sample a tot of rich, golden rum straight from a sugar plantation’s special stock. Tender to a sandy inlet that seems untouched by human hands. Or, simply laze on deck, washed by balmy sea breezes, and let all thoughts about the rest of the world disappear. A Leeward Islands yacht charter offers you all this and so much more. Discover some of the best spots to visit as you cruise through these islands. 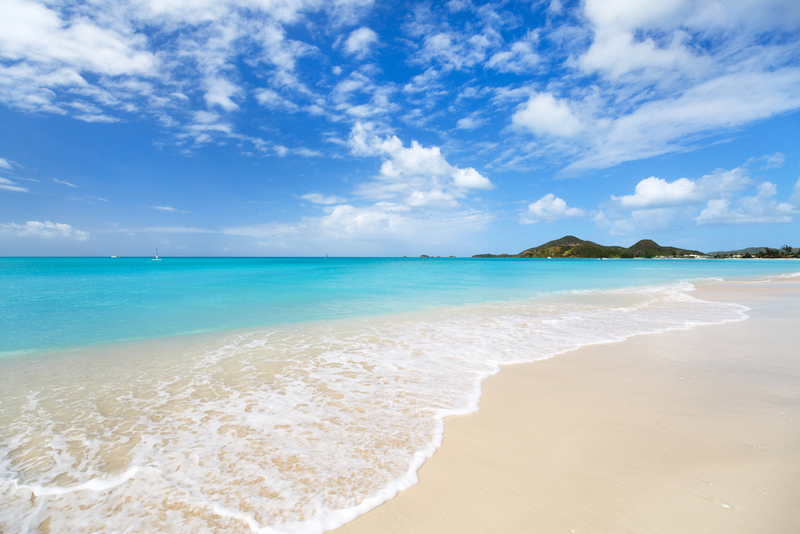 With its famed 365 beaches (one for every day of the year), Antigua offers the perfect place to unwind. Take off on an Antigua yacht charter and see how quickly the hustle and bustle of daily existence recedes into the background, drawn out to sea by the waves and blown away by gentle trade winds. The most pressing choice you’ll most likely have to make on your Antigua yacht charter will be which secluded bay to anchor in each day. Sink your toes into powdery pinks sands. Swim out in crystal clear, aquamarine waters warmed by the tropical sun. Pick up a bat and join in a spirited cricket match with local Antiguans, who are always ready with a smile or a friendly comment. Snorkel or scuba dive on coral reefs teeming with colourful marine life. Cheer on your favourite sailboats during the renowned annual regatta. Savour fresh fish barbecued on the beach by your crew, washed down with icy Caribbean beer or rum and fresh coconut water. On an Antigua yacht charter, your options are almost endless and the relaxation goes on and on. The perfect mixture of colonial culture, unforgettable natural wonders, sinuous reggae rhythms and deserted beaches beckons on a St Kitts yacht charter. Born from a long-ago volcano, the island of St Kitts offers breathtaking natural and manmade sights to go along with its beaches of golden, white and volcanic black sand. Check out UNESCO-designated Brimstone Hill Fortress, which showcases authentic 17th- and 18th-century architecture, amidst a stunning green landscape. 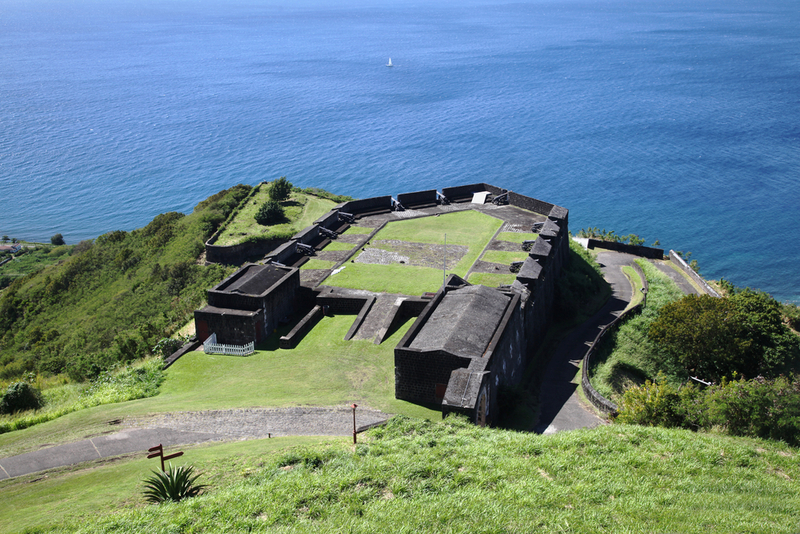 Wander the streets of St Kitts’ capital Basseterre and step back in time to a colonial past filled with exploration and intrigue. Close your eyes and point at almost any spot on the map and you’ll find a beach to suit your mood. From seemingly untouched Majors Bay to the lively stretch of South Friar’s, with its row of bars lining the sand – a St Kitts Yacht charter lets you leisurely explore the myriad highlights of this enchanting island. A best-kept-secret getaway for those who long to let go absolutely of all the worries and thoughts of everyday existence – Nevis sits adjacent to its sister island of St Kitts. Set off on a Nevis yacht charter and find out why this isle is the ultimate insiders’ escape. Adventure-seekers and nature-lovers alike can hike through pristinely preserved tropical ecosystems, complete with luxuriant vegetation and vibrant orchids. Navigate jungle-like trails through exquisite countryside, as chattering monkeys swing by and vivid parrots fly overhead. Or, take in some history on the streets of Charlestown, a place that the young Horatio Nelson once called home. And, when you’ve seen your fill of exciting sights, simply lie back on the sun-soaked deck of your Nevis yacht charter, float atop mirror-like turquoise waters, walk along a secluded beach fringed with coconut palms, or sip an exotic fruit-tinged cocktail, as you toast yet another spectacular sunset – and forget that anything else exists outside of this perfect moment.